Sybrina Angot had her first taste of alcohol when she was 12 years old. 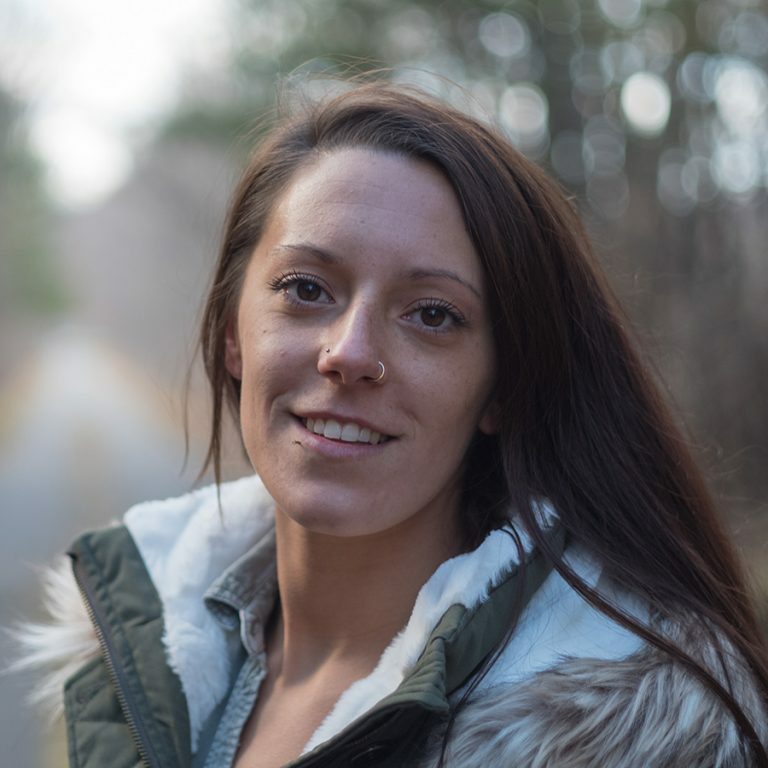 That simple act led to a downward spiral of opioid addiction, arrests and alternating periods in jail and treatment facilities—and the climb back up to self-acceptance, sobriety and the drive to share her story to help others avoid her mistakes. 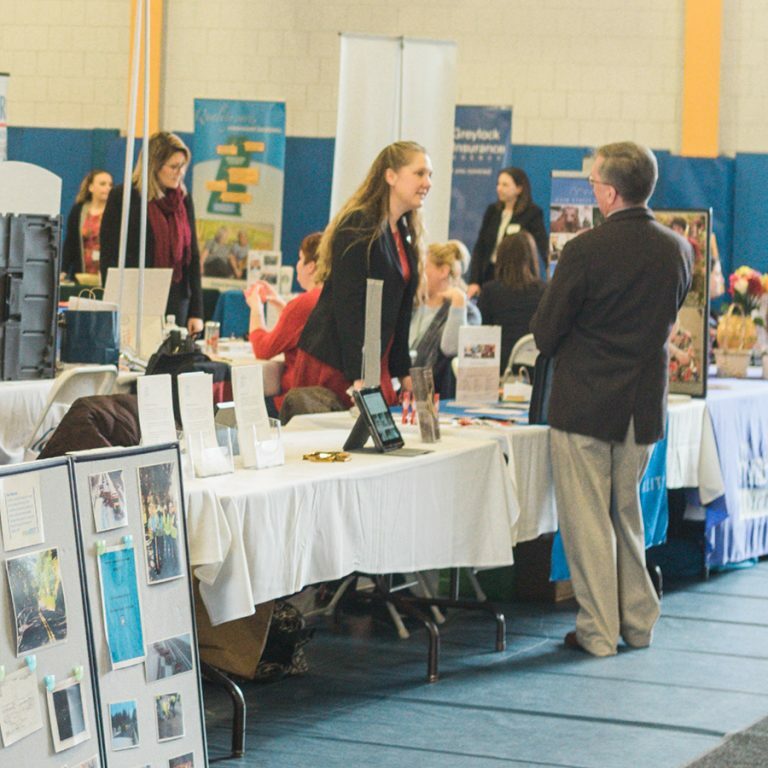 William Compton walked confidently through the wide aisles at a recent 1Berkshire Career Fair in a sharp gray suit and gold tie. 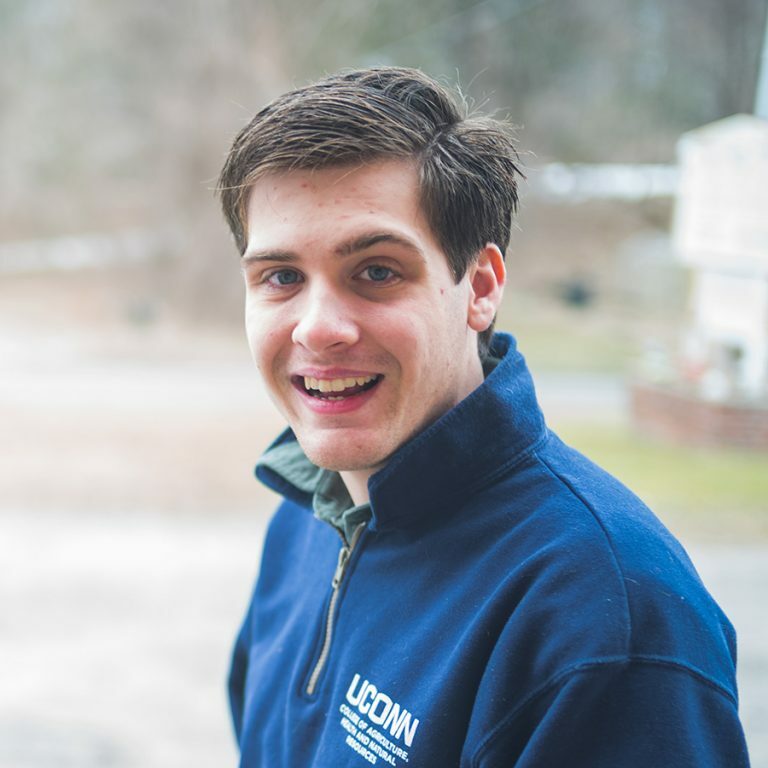 His smile was infectious as he shook hands with potential employers and made connections that could be advantageous in his job search.